Most entrepreneurs are so busy building their product and finding customers that they often miss out on funding opportunities that could have helped them scale. 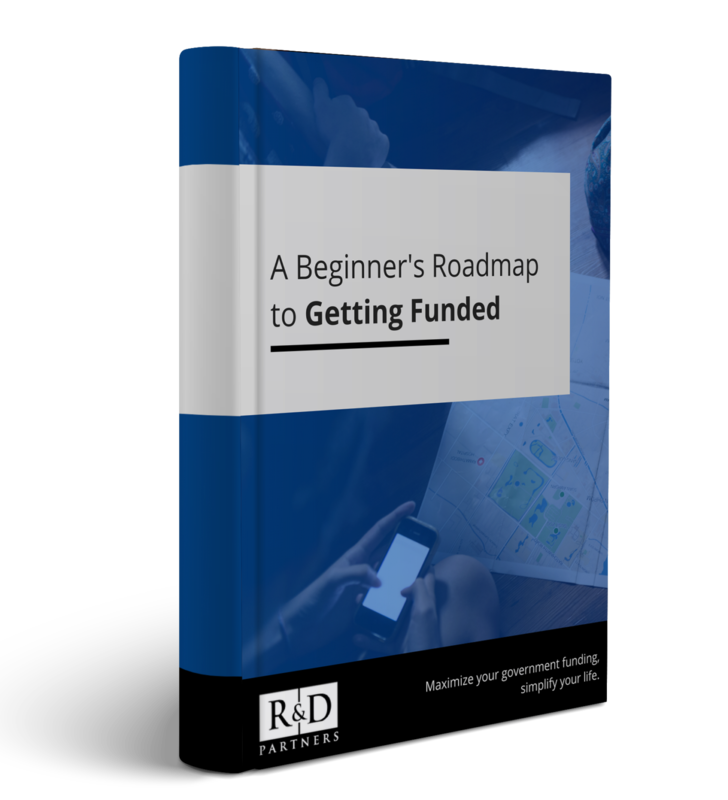 The goal of this guide is to help you understand the life cycle of your business, and strategically assess funding opportunities at the appropriate stage of growth. There is a time and place for all forms of funding, so it is important to be systematic in your approach and use strict go/no-go criteria when validating a funding opportunity. Generally speaking, establishing PMF accounts for 40-60% of the equation. Investors, government or otherwise, want to see a rockstar team that is dedicated full-time. A solid core team is necessary to establish early stage trust with funders. You want to be able to prove that you have the manpower to execute a plan. This resource sheds light on fundraising best practices that you can apply to your business. It offers guidelines and actionable steps to help you assess the best funding opportunity. You’ll get research-backed insights on how to raise your next round of funding (equity, debt or other), and you’ll also learn about the different funding options you could use to fuel growth. R&D Partners’ Roadmap to Getting Funded is perfect for high-growth tech companies. R&D Partners’ Roadmap to Getting Funded goes beyond general fundraising information. It contains highly actionable insights that you can take back to your team. And while other whitepapers only scratch the surface of funding, our whitepaper digs deep to offer concrete examples, illustrations, and practical advice that you can apply immediately.